Read Ryan Ridge's interview HERE. 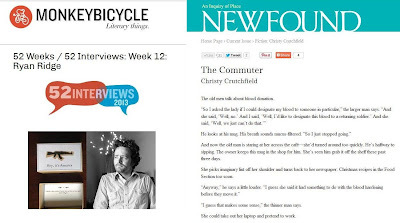 Read Christy Crutchfield's fiction HERE. And oh hey- Happy Spring!